A little inspiration for your holiday card making. 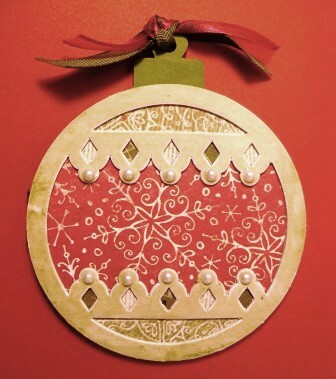 Using this Christmas paper pack you can create a unique card with hinges. Add ribbon and hang it from tree or ad a photo. 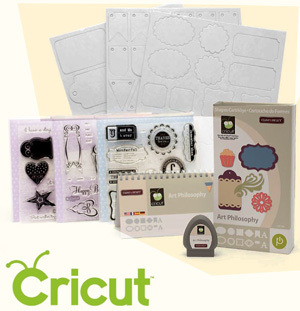 How might you use this for your card making or decorating for Christmas. 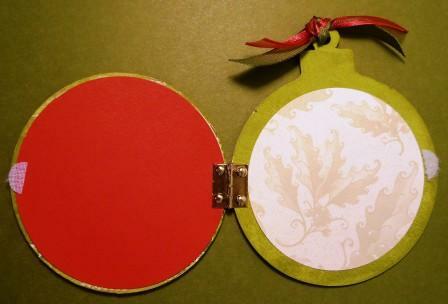 This entry was posted in Cards and tagged Mistletoe Artwork Ideas, New Fall 2010. Bookmark the permalink.